Recently, the New Orleans Times-Picayune online platform, NOLA.com, shared a story about UPS driver Jason Hardesty and his love of taking selfies with the neighborhood dogs. It’s been one of the real feel-good stories of the week. It all started a couple of years ago while Hardesty was on his delivery route in the Marigny and Bywater neighborhoods. The New Orleans native began taking pictures with the dogs and posting the photos on his Instagram account using the hashtag: #pupsofjay. The social media account grew quickly and dog owners along the route began to ask the ‘very easily entertained UPS driver‘ if he’d take pictures with their dogs. With his rule of only sharing his selfies on Fridays only, he suddenly found himself with a backlog of pups waiting to get their picture taken with him. One day, Hardesty delivered a package to fiction writer and essayist, Jami Attenberg. Attenberg went on to tweet about her run in with the UPS driver. The Times-Picayune’s NOLA.com picked up the story which further pushed this great story to a wider audience. Hardesty’s Instagram account isn’t all for the dogs. If you follow him, you’ll also see the many gorgeous and colorful photos of houses around New Orleans that fill his feed along with the great pictures of him with his pups. My grandmother makes the best. But I feel like I should also say my mom! I haven’t learned how to make red beans and rice yet. But when it’s time, I’ll learn from my mother. I always think about the Red Beans Parade. It’s on Lundi Gras and I usually deliver all of their stuff so I always make that connection now. 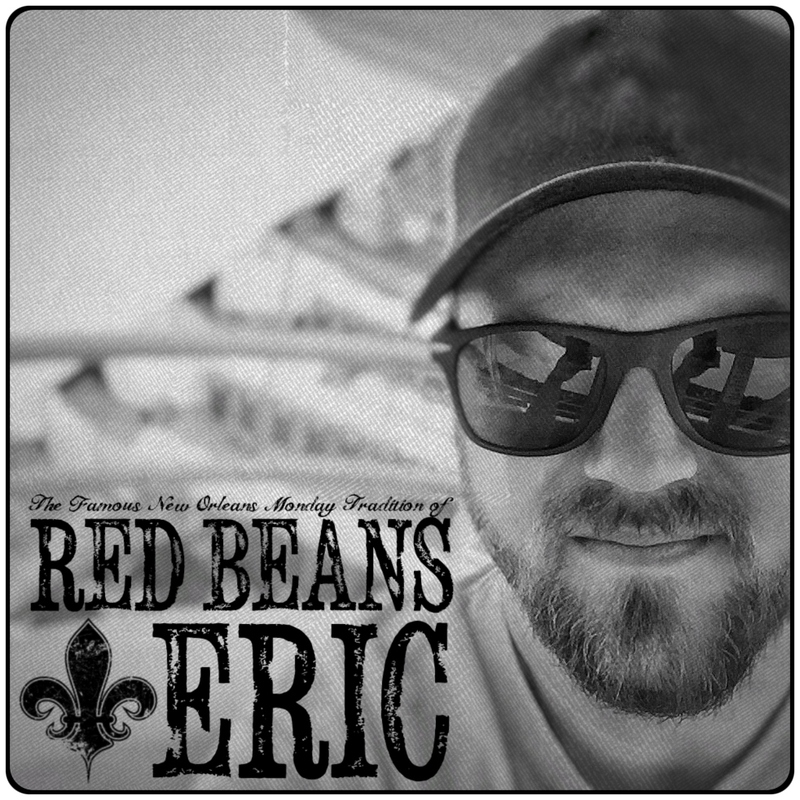 What do you like to eat with your red beans and rice? 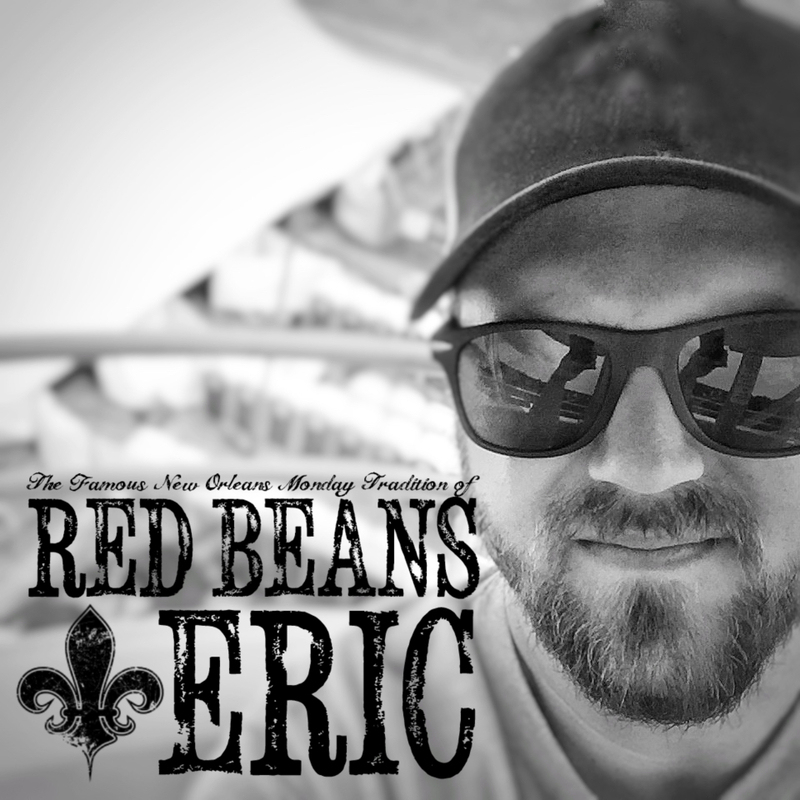 To keep up with Jason Hardesty and his adventures around New Orleans as he takes selfies with the pups of the neighborhoods, follow him at @JHardesty on Instagram. The photos shared here are from his Instagram account. If you have not read the article by Laura Testino of NOLA.com, you can find it here: New Orleans UPS driver shares photos of the pups on his route.